Gatekeepers Roller Derby » Sibling Rivalry This Weekend! Sibling Rivalry returns next weekend! 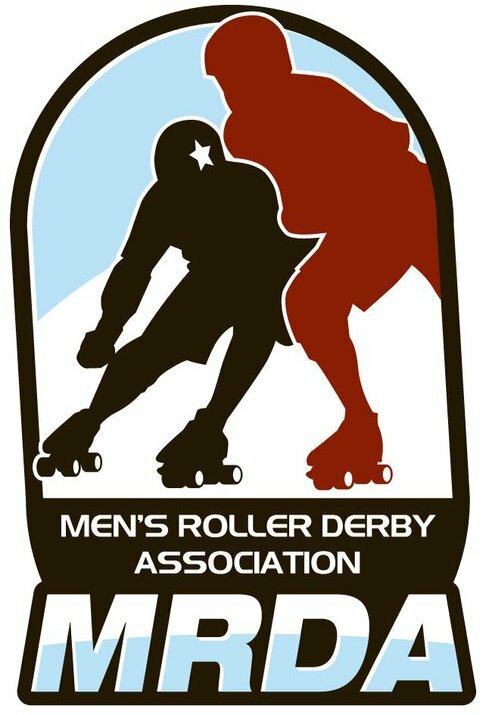 This invitational includes MRDA teams from Denver, CO; Minneapolis, MN; Austin, TX; Los Angeles, CA; Philadelphia, PA; and, of course, Saint Louis Missouri! To get the latest schedule and other details, click here!